In search of the latest issue of VegNews and can’t live without it another day? Neither can we! 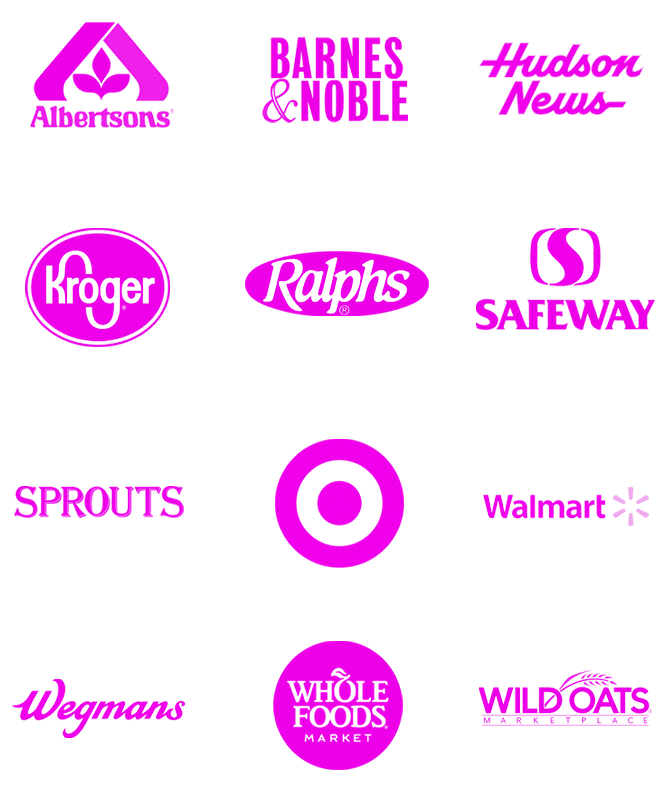 In addition to the following national retailers, VegNews is carried at thousands of independent natural food stores, bookstores, and stores throughout the US and Canada. Still can’t locate a copy? Order the current edition (or a back issue!) from the VegNews Store.